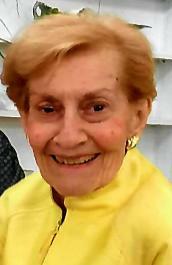 Ann M. (nee Santiglia) Daniels, known affectionately to her family as Anna, passed away peacefully on September 1, 2018 at Green Hill Senior Living in West Orange at the age of 91. Visitation will be at the Biondi Funeral Home of Nutley, 540 Franklin Avenue on Monday, September 17 from 10:00 a.m. until 12:00 p.m. The interment will follow at Glendale Cemetery, Bloomfield. Born in Hoboken to the late Peter Santiglia and Margaret (nee Gallina) Santiglia, Anna lived for many years in Belleville, then Nutley and Little Falls before moving to Green Hill four years ago. Gifted with a beautiful soprano voice, following graduation from Belleville High School, Ann attended Juilliard School of Music in Manhattan. Along the way, she performed at Carnegie Hall, on the Ted Mack Amateur Hour and several NY area radio stations including WHN and won the “Stair to Stardom” contest sponsored by WAAT Radio. Ann also entertained as Anita Santy at some of the top supper clubs of the day. Although she had gotten her foot in the door of The Metropolitan Opera, Ann decided to follow a more traditional professional career path, and in her free time participated in productions by The Amato Opera Theater in NYC, the Montclair Operetta Club and other regional companies. In 1948 she joined the Prudential Insurance Company as a typist and eventually became responsible for supervising 70 women in the corporate transcription pool. She went on to work as an executive secretary to senior management at Tung-Sol/Wagner Electric in Newark and after 15 years of service retired from a senior administrative assistant position at Montclair State University. In the 1970’s and 1980’s, Ann and her husband, Dave Daniels, founded and ran the Daniels School of Performing Arts in Nutley. In later years, they entertained at senior residences around New Jersey, finding joy in bringing music to the elder community. Ann is survived by her daughter, Debbie Meehan Brown, and Debbie’s fiancé, Robert Haines; her sister, Peggy Santiglia Ricker, and brother-in-law Dwight Ricker; stepdaughters Cindi Rizzolo and husband Ernie Rizzolo; Brenda Daniels and husband Jefferson Dalby, nieces Joanne Santiglia and Susan Santiglia and her husband, Sergio Marricone, Barbara (Babs) Basile and nephew Harold (Pete) Corby, Jr.; and also her many loving cousins. Ann was the matriarch of a blended family and was so proud of all of her step-grandchildren and their families – Ruthanna Dalby, Bill and Rosario Brown and their daughters Emilia and Camilla Brown. 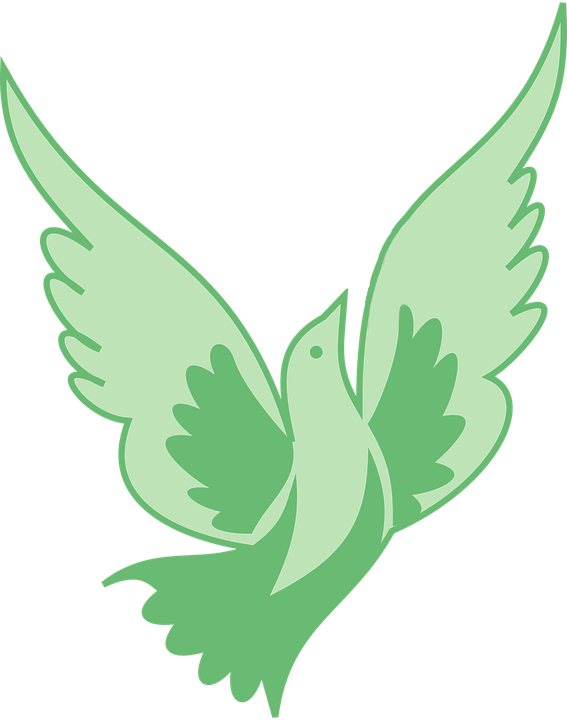 Ann was predeceased by her first husband of 24 years, Henry (Harry) Victor Meehan, and was married to David Marshall Daniels for almost 44 years until his death four years ago. She was also predeceased by her brother Joseph J. Santiglia and her sister-in-law Phyllis Santiglia. In lieu of flowers, contributions may be made to St. Jude’s Children’s Research Hospital, Memorials Processing, 501 St. Jude Place, Memphis, TN 38105-9959, www.stjude.org.